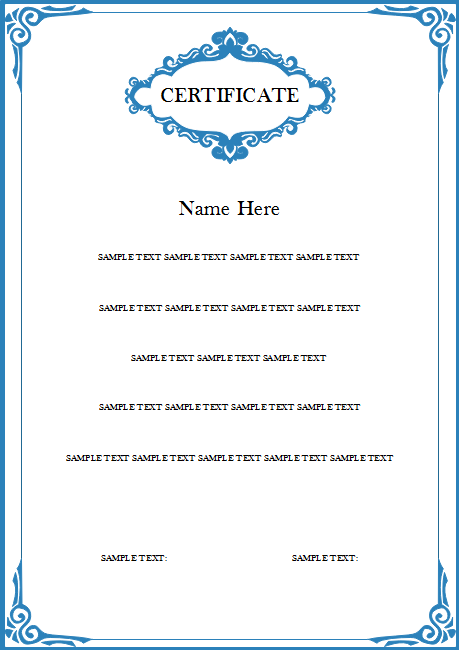 Description: Here is a vertical certificate template which can help you start your own certificate design right away. If this style just fits you, you can only replace the content. If you need another style, simply open our certificate elements library, and choose a border and head style you like.